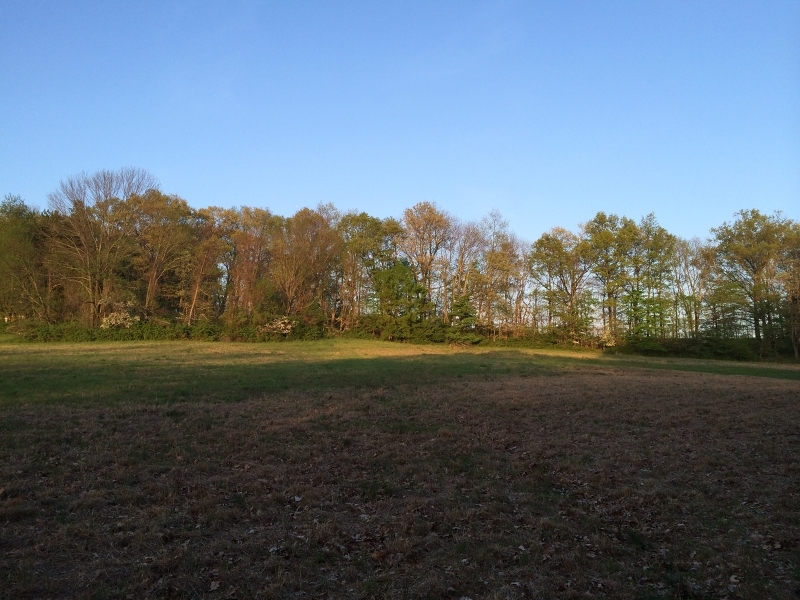 Open land with wooded road frontage. 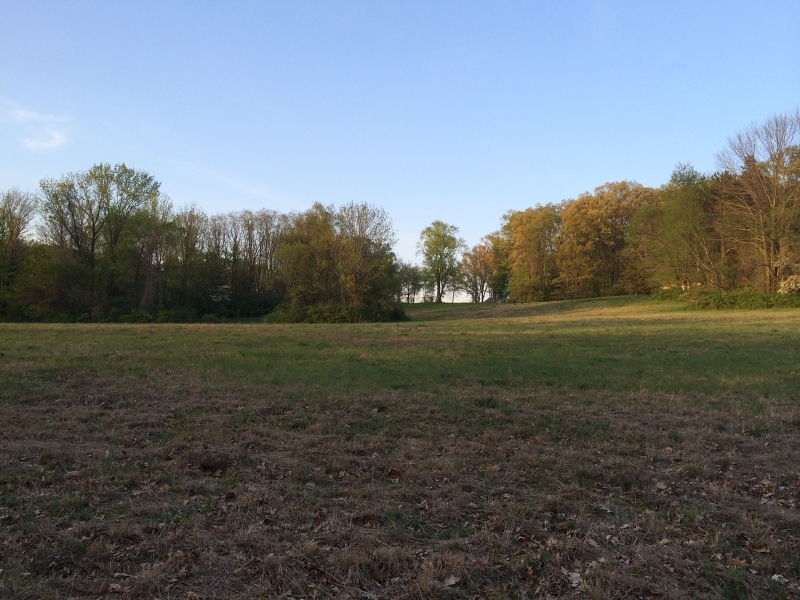 It is available with an adjacent lot which in combination provides more than seven contiguous acres -- these are the only remaining properties on Van Beuren Rd. Buyer is responsible for all tests, permits and approvals if required. Wetland restrictions and riparian lines established.